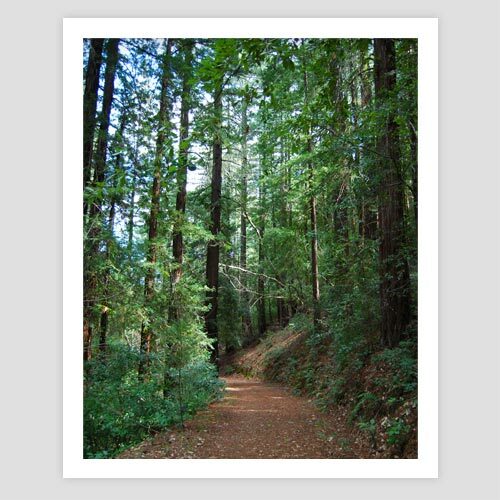 This Northern California hiking trail is one of many soul-calming walks through dirt paths lined with tall redwoods that keep the air cool and damp. Everywhere is green or reddish-brown. Off in the distance you can hear a creek, and you can smell the earth drying out after a recent rain. All is calm and yet the forest feels so alive.